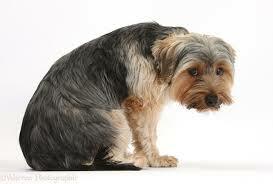 Is your dog looking stiff or sore at times? Have they started to slow down? Are they finding their day to day activities more challenging? 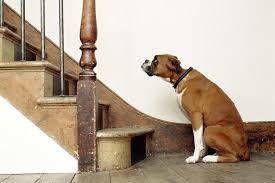 Like slowing down on their walks, not walking as far as they used to, struggling to get out of bed first thing in the morning or going up and down the stairs? … which is what we all want for our dogs. Dogs age roughly seven times faster than we do, so many of the aging problems and issues we have as we age, happen much faster for our dogs such as ARTHRITIS. then it’s important to consider making some adjustments to how you care for your four legged friend NOW. 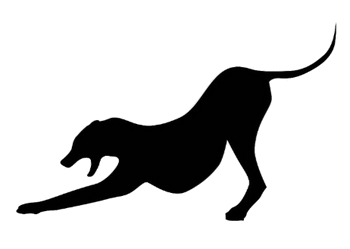 I want to help YOU help YOUR dog and share with you many of the techniques and strategies I have been using in over 12 years of working with dogs. Doing nothing can even speed up the aging process. You can make a big difference to your dog’s life right now. 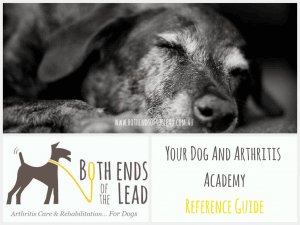 So I created the ‘YOUR DOG AND ARTHRITIS ACADEMY’. In the ‘Your Dog And Arthritis Academy’, I will show you seven key strategies to help YOU help YOUR dog live a longer, healthier, happier life. These are proven strategies that I am using with my clients right now with life-changing results. I will show you STEP BY STEP through a series of practical video demonstrations exactly what to do. The YOUR DOG AND ARTHRITIS ACADEMY is a valuable Online Program where you’ll have access to my key strategies to help your older dog live longer whilst crucially being supported by me and an international community of dog owners who share your understanding and passion for our 4 legged friends. 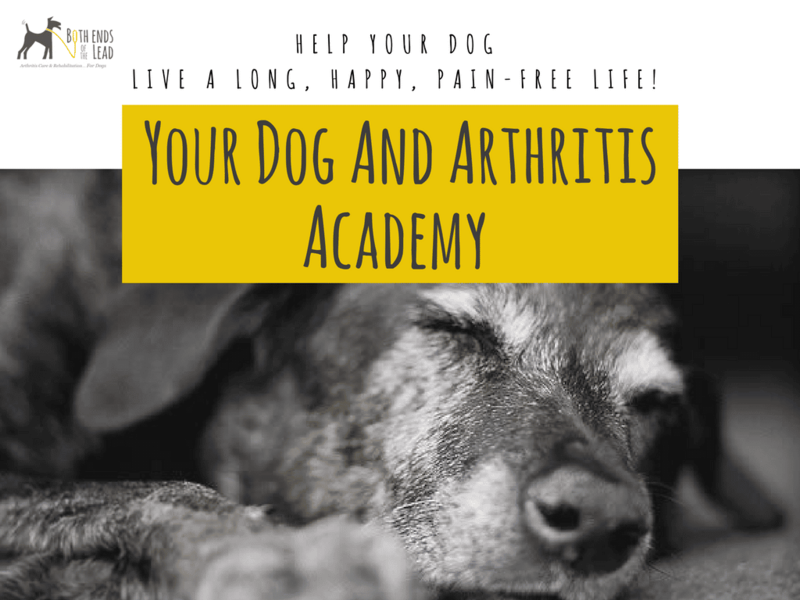 The Your Dog And Arthritis Academy is a learning hub and online program comprising of 8 modules each focused on supporting and empowering older dog owners to help their older dogs live longer and healthier with the best quality of life possible. keep their dog healthy and moving well so they can have more precious time together. Plus you will receive critical ongoing SUPPORT from me directly as well as the other members of the Academy to help you apply the information and strategies that you learn and get the most out of them. I’ve helped hundreds of Arthritic dogs achieve a better quality of life, and lost count of how many owners have said they wish they did this sooner for their dogs. And the great thing is that I can now help you no matter where you are. Because the Academy is online, there are no geographic limits as it can be accessed where ever you have internet. So if you could access and use all of these strategies now to help your older dog … would it be worth it? I love the confidence and knowledge I’ve gained from the Your Dog And Arthritis Academy. Jake & I have been members for a while now and the video instructions, strategies and exercises Tim provides in this thorough program are fantastic. 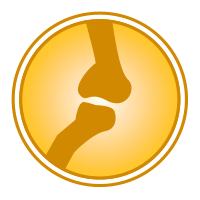 Jake has been struggling over the last week, but since I have mastered a variety of massage and acupressure techniques from Tim’s easy-to-follow video demonstrations, I can decide on the best combination of procedures to use – depending on Jake’s situation and the problem at hand. It makes me feel more in control when I can personally help Jake any time of day or night! I joined the Your Dog And Arthritis Academy when my oldest dog, Kellie, began to really suffer with her Arthritis. I wasn’t sure what to expect from the program, but I was hoping for any little tips that could make her more comfortable as she aged. I couldn’t have expected the difference it made in her. 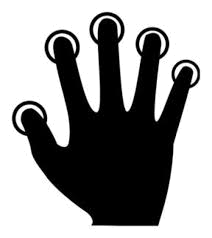 In the beginning, I couldn’t even try the massage techniques on her – she was sore and nervous enough that she wouldn’t welcome even positive touch. After using some of the techniques in the Calm Dog module, she was able to allow some gentle massage and heat. That helped ease her aches and pains, so she was in turn more receptive to further massage and acupressure. All my dogs love the fact that they’re getting some good bone broth in their diets regularly, and I’ve started using some of the techniques on all of them so that they are used to that kind of touch even at a young age. The skills I’ve learned will help all of them remain more active and pain free as they grow old, and I’m so grateful for the improved quality of life I’m seeing in Kellie! I joined the Your Dog And Arthritis Academy with my 18 year old dog, Chocky, because I wanted her to have the best quality of Life possible in her senior years. I knew that things like massage and diet and practical tips on living with a senior dog could really help her, but I needed to get the skills to do it. I found the step by step videos in the different modules to be easy to follow. In particular, I loved how easy it was to find the “landmarks” on my own dog for the massage. If I was unsure I knew that I could just post a video on the Facebook group and get valuable feedback on my technique. So that really boosted my confidence to give it a try. I found it easy, after the initial learning phase, to just incorporate these techniques when we were having quality time together on the couch. 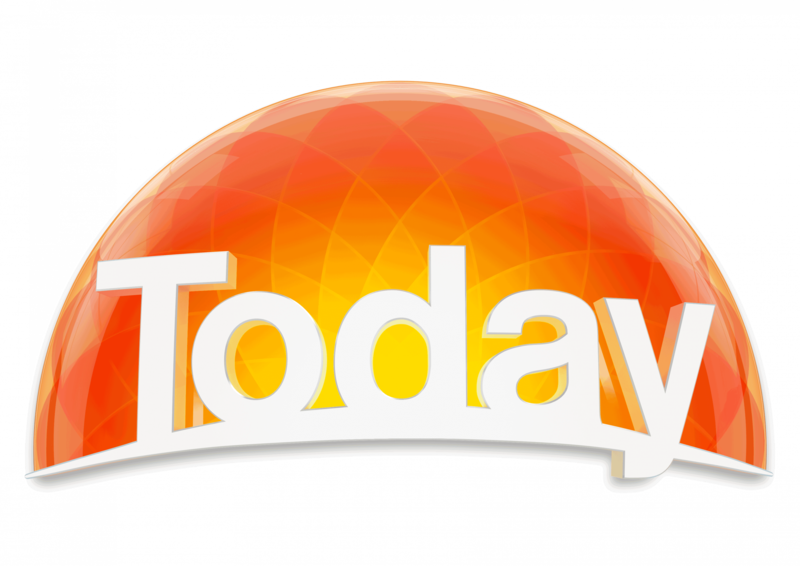 I found some practical and common sense tips about diet as well, which were well researched and didn’t cost the earth. The Your Dog And Arthritis Academy is well worth the investment, as I have certainly seen the difference it has made to Chocky’s quality of life. Hi, I’m Shirley and I joined the Your Dog And Arthritis Academy. I decided to join because of my Great Dane, Sparkles, who is 12, and I also thought it’s a good program to use for any other dogs. There are different modules in it. The one that I found really useful is the Massage Module because it creates a good bond between dog and human, and if I want to pat Sparkles, I can sit down and incorporate massage into it rather than just patting her. It’s been great value for me. I can take it around when I’m travelling. I just look at the modules online and see what I need to do and adjust it to suit my dog at the time. Would I recommend it to anyone else? Yes I would. It’s updatable and will always be useful for the future. Scarlett is my 11 year old Pomeranian and in the last couple of years, she’s really started to slow down even on the short morning walks to school. So I was really pleased to come across the Your Dog And Arthritis Academy. The results have been just sensational. She’s like a sprightly little pup again and it’s such a fantastic program to be able to offer it to your dog regularly at home. She loves the quality time we spend together, giving her massage and looking at acupressure points. 2 easy to follow video demonstrations, showing you 18 different strength and conditioning exercises you can integrate simply into your dog’s daily exercise routine. 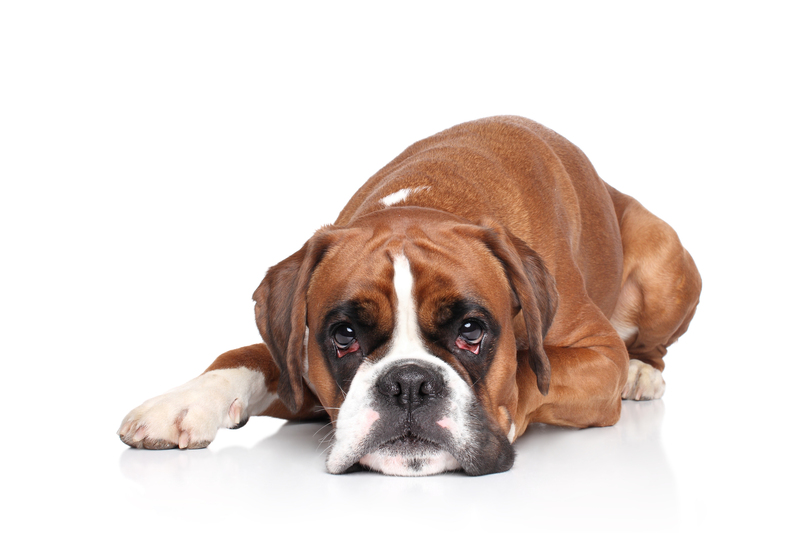 Boost your dog’s immune system. … plus 2 special bonus strategies! This easy to follow video will help give you practical suggestions on how to use food to keep enhance your dog’s health and wellbeing. 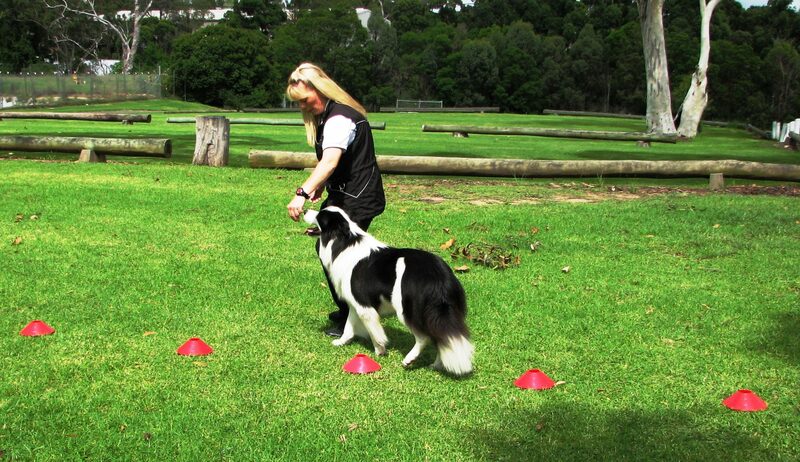 A simple to follow guide to customise the most effective strategy for your dog. 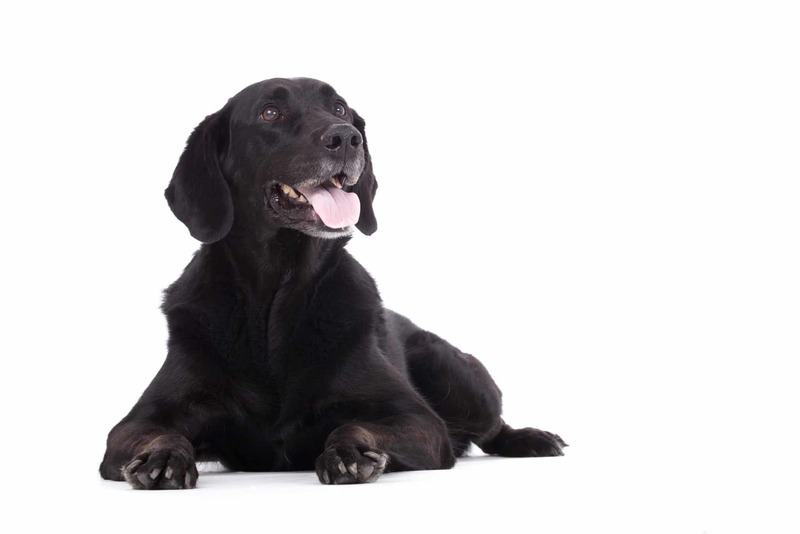 Follow our suggested guidelines for an Arthritic Dog, Senior Dog and Healthy Dog. Is a great reminder to help you stay on track and get the most out of the program. 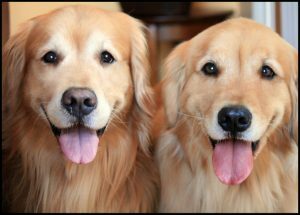 You will get exclusive life-time access to the Private Members Only Your Dog And Arthritis Dog Academy Facebook Group. 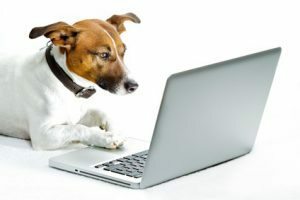 This is a great way to be able to get 1:1 support from me, get access to information we only share in that group that will complement, support and enhance all the key strategies in the Academy, keep yourself on track, and swap ideas and stories with other members to give you the best possible outcome for your dog. … valued at over $1000 if you take advantage of this GREAT OFFER now! I will show you how to seamlessly combine Massage, Acupressure and Heat Packs into 4 different flowing effective sequences to help you get even better results for your dog and help get the most out of the Program. 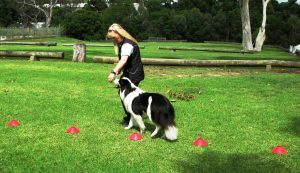 This is a valuable bonus module as it’s based on years of hands-on experience working with dogs and it has helped our clients get consistently outstanding results. As soon as you join the Your Dog And Arthritis Academy, you can register for your monthly live ‘Q&A’ session over the first 3 months where you have direct access to me and you can ask any questions you like about the Your Dog And Arthritis Academy. So if you need that extra bit of help and support, we can address these in the live support sessions. This is an invaluable bonus as it gives you a high level of 1:1 support to get the best possible outcome for your dog over the first 3 months. … as we truly work at Both Ends Of The Lead. Our commitment is to change your dog’s life by helping them to live a long, happy and pain-free life. You can participate in the Academy program for 14 days. If you don’t feel we’ve delivered on our promise, we’ll refund 100% of your Academy joining fee. Because we know that if you commit and apply the strategies and do the work, you’ll get extraordinary value. That’s why we’re so confident about offering this 100% Risk Free Guarantee*. And if you apply the strategies consistently and don’t get value, we don’t deserve your money. It’s that simple. We put an exceptional amount of time and effort into this program. The ‘Your Dog And Arthritis Academy’ is for serious and committed dog owners only. So you have absolutely nothing to lose and everything to gain. HOW WILL I KNOW IF THIS IS RIGHT FOR ME AND MY DOG? Will I have time to fit the exercises in? 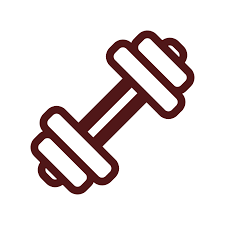 Yes, although it might seem as if we cover a number of different exercises in the program, I have chosen them deliberately for their simplicity and ease of application. During your live ‘Q &A’ monthly support sessions, I can help you structure and personalise a realistic routine you can fit into your schedule to help your dog, no matter how busy you are. 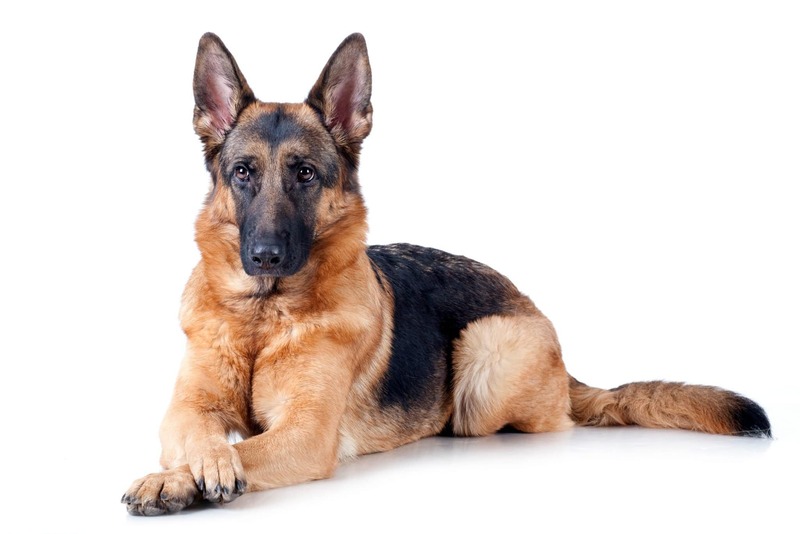 And then after that, you will get continued support from me and other Academy members in the private Your Dog And Arthritis Academy Facebook Group for the life-time of your dog. How will I know which techniques are best for my dog? 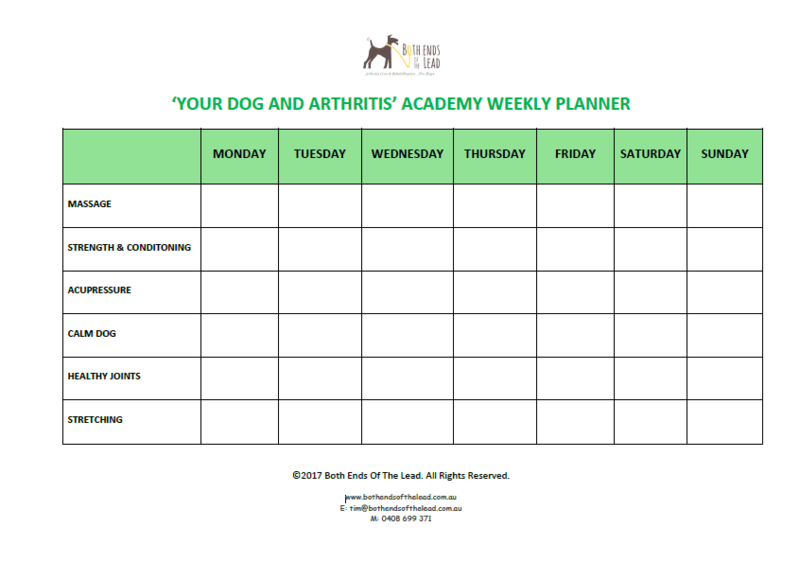 We have put together a Your Dog And Arthritis Reference Guide with suggested combinations of techniques for Arthritis, ageing and healthy dogs plus a Personalised Weekly Planner which you can use to structure a weekly routine for your dog to help keep you on track and get the maximum benefits out of the Academy for your dog. During your monthly live ‘Q & A’ weekly support calls, I can help you structure and personalise the best approach and combination of strategies/exercises, and you also have your life-time membership of the Your Dog And Arthritis Facebook Group for ongoing support. My dog is not showing signs of slowing down much yet or any symptoms of Arthritis? In fact, this is the perfect time for them. 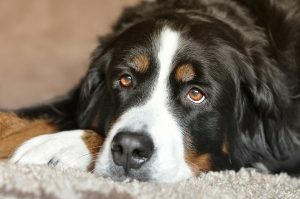 Many dogs start to be affected by arthritis by the time they are just 4 years old, and it may take a few more years for those physical signs to show though and the pain to start. So prevention is better than cure, as what you do now sets up your dog’s health and quality of life for their senior years, so act now. I have already spent a lot of money on vet bills and medications? That’s why the Academy is even more suited for you. By following the strategies in the Academy, you can enhance your dog’s health, which can lead to improvements in their symptoms, potentially reduce some of their medications and reduce the risk of further injury and operations. 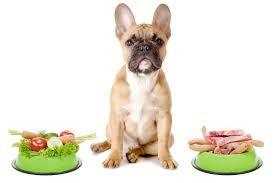 So can you really afford NOT to invest in your dog’s health? Can I find this information on the internet for free? There is so much information available on the internet if you have the time to go looking for it and also trust that the information you find is correct, safe and from a qualified source. 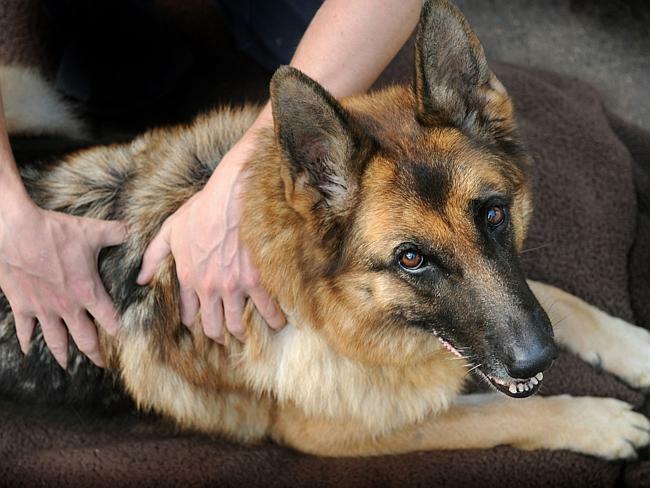 The content of the Your Dog And Arthritis Academy is safe, effective and has been used successfully to help many dogs over the last 12 plus years. A number of the techniques and strategies are unique to Both Ends of the Lead and cannot be found elsewhere on line. Isn’t Massage a bit of an indulgence and just for pampering? Not at all. Massage is one of the most effective anti-aging and life enhancing things you can do for your dog. 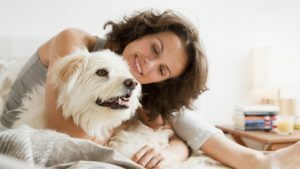 The great thing is the massage techniques you will learn are simple and effective, and you do NOT need to have had any professional massage training to use them safely and effectively on your dog. Will I be confident enough to use the strategies safely on my dog ? Yes, you will. I take you through a step by step process, showing you exactly what to do and why, and help you to personalise the strategies in the Academy for your dog during the live ‘Q & A’ support calls or you can seek support in our Members Only Your Dog And Arthritis Academy Facebook group, so you can concentrate on the most effective strategies to help your dog. Like any new skill, it takes time, practice and consistency to build confidence and competence. How long will I have access to all the information in the Academy for? 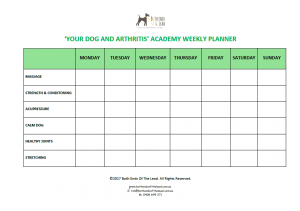 The Your Dog And Arthritis Academy is broken down into 8 separate modules which you will have lifetime, unlimited access to. 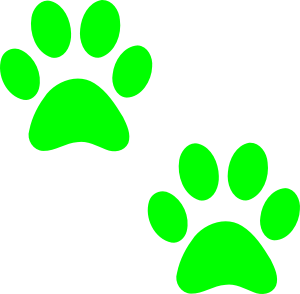 So you can use this not only for your current dog but also for any dogs you welcome into your family in the future. 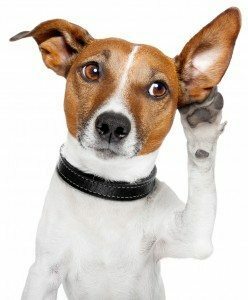 You will also get personalised support for the first 3 months of the program through the live monthly ‘Q&A’ group calls.You will also have continued LIFE-TIME support through the private Your Dog And Arthritis Academy Facebook group where you will have access to any new information and updates we share to Academy members only. 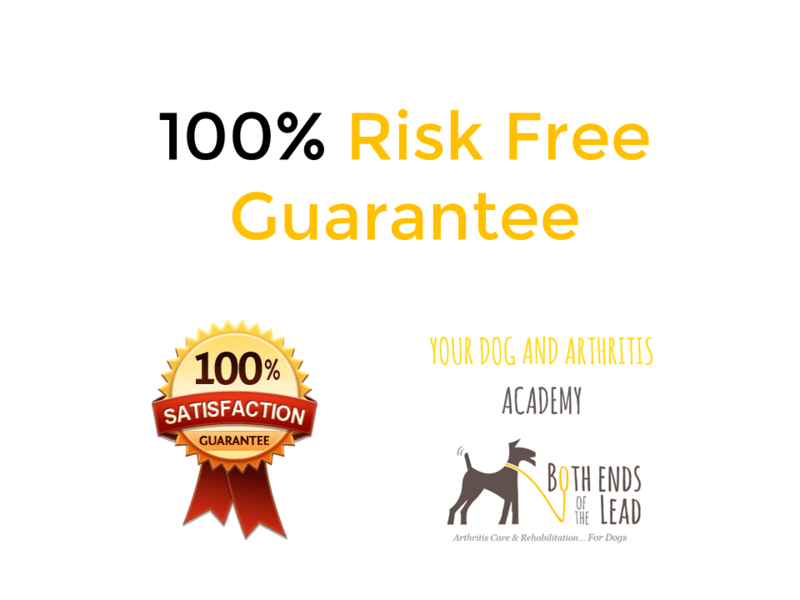 With everything you will learn and apply from the Your Dog And Arthritis Academy, you will have a PROVEN and EFFECTIVE way to help keep your dog happier, healthier and living longer, which is what we all want for our four legged friends. The ‘YOUR DOG AND ARTHRITIS ACADEMY’ is a culmination of over 20 years of knowledge, learning and experience working with people and dogs. 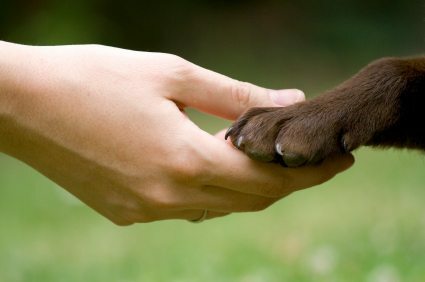 What’s the most precious thing that no amount of money can buy for your life together with your dog? So the reality is what I am offering you is priceless. 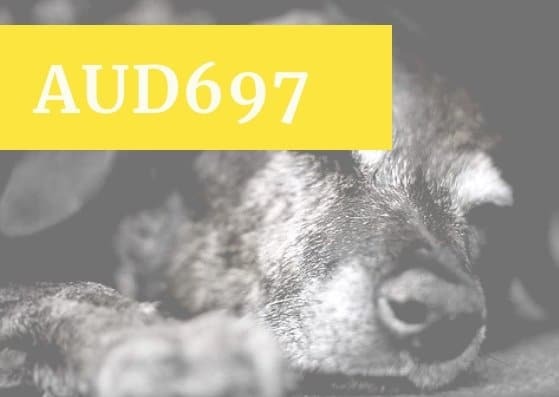 So an investment of one off payment of $697 AU gives you a LIFETIME of skills to help your older dog now and any dog you may share your life with in the future. What price do you put on your four legged friend’s health? For all the unconditional love they give to us, you can’t. It’s priceless. I think you had a young Bonny look-alike in your pocket & must have swapped them over when I wasn’t looking!! She’s been totally idiotic & bouncy on & off ever. Wonderful to have my very happy girl around. Or you just love your dog so much and you want to keep them with you for as many years as possible, then the ‘YOUR DOG AND ARTHRITIS ACADEMY’ is for you. 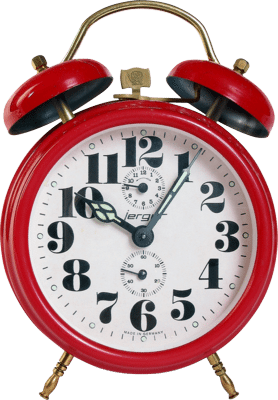 And if you still have any questions, then you’re welcome to drop us a line HERE and we’ll be happy to answer them. We look forward to helping your dog live a longer, healthier and happier life.